Additionally, Xbox fans seeking to complete their Elite setup need look no further as Microsoft also just announced the Xbox Elite Wireless Controller in Robot White. Get pro-level precision with the Xbox Elite Wireless Controller, featuring an arsenal of swappable components, Hair Trigger Locks, and limitless customization with an easy-to-use app. Choose from a variety of Thumbsticks, D-pads, and paddles for a tailored feel that provides game-changing accuracy and speed. The Xbox Elite Wireless Controller in Robot White will be available on October 16, 2018 for a MSRP of $149.99 at Microsoft Stores and at GameStop in the U.S. and at participating retailers worldwide. 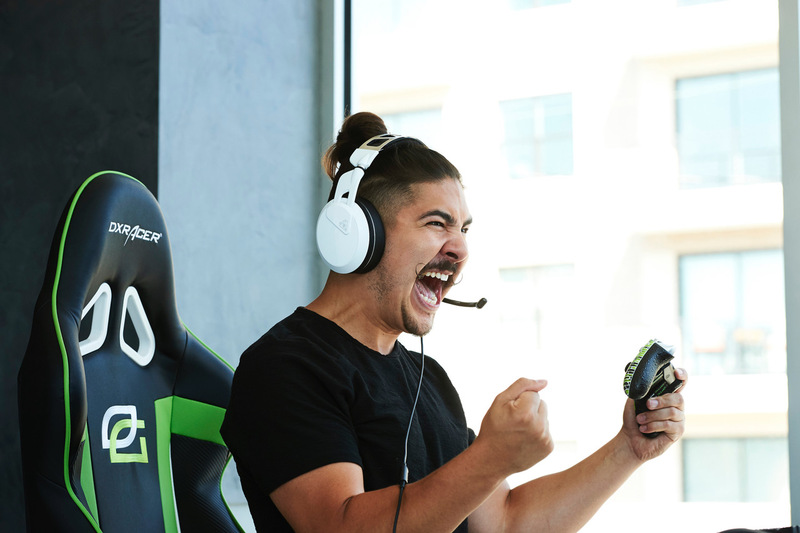 The Elite Pro 2 headset is built to win with professional-grade audio performance driven by Turtle Beach’s signature esports-tuned 50mm Nanoclear™ speakers paired with a removable high-sensitivity mic with TruSpeak™ technology for crystal-clear communication with teammates. 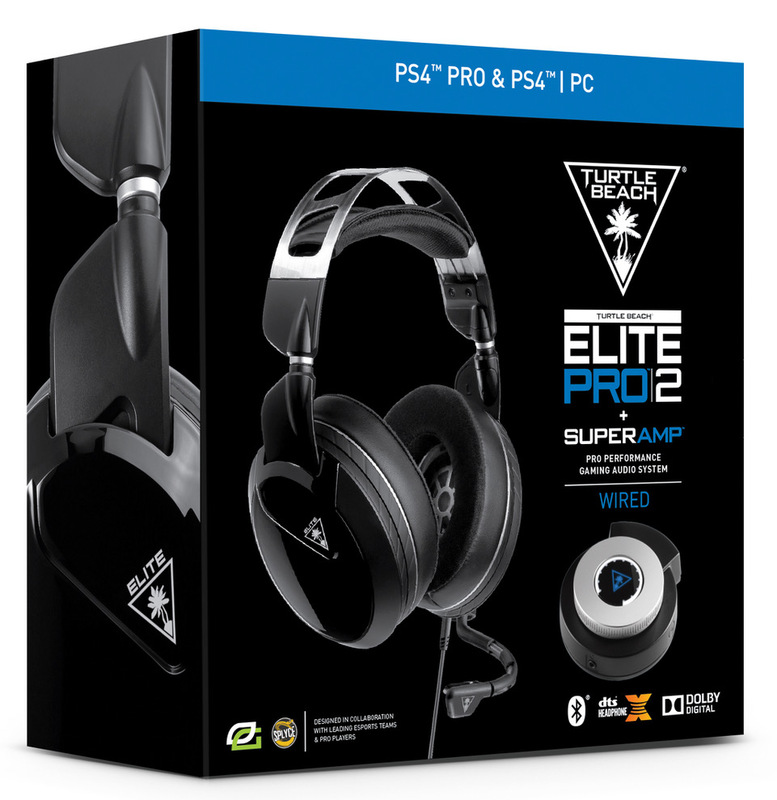 The Elite Pro 2 headset also sports a sleek and durable metal headband with a suspended pad, Turtle Beach’s patented ProSpecs™ glasses friendly design, and magnetic AeroFit™ cooling gel-infused memory foam ear cushions featuring athletic sport fabric and synthetic leather working together to block out external noise while keeping players cool and comfortable under fire. Additionally, easily swappable magnetic deco plates allow players to customize their Elite Pro 2, with an assortment of deco plate designs planned to be available for purchase this holiday season. At the same time, the elegant Elite SuperAmp offers an entirely new way for players to control their game audio. 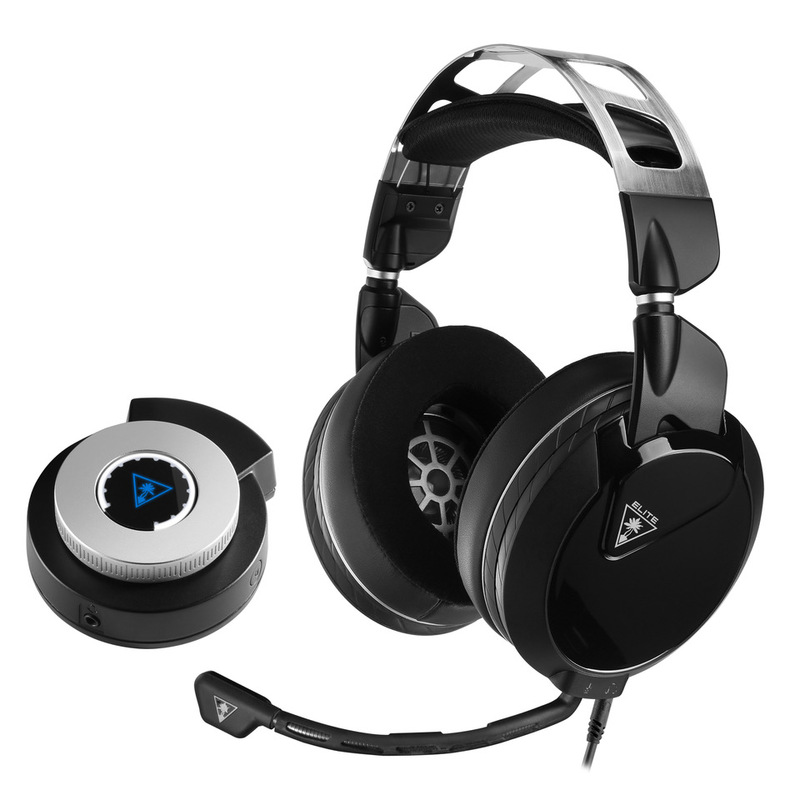 This one-dial gaming audio controller provides powerful amplified Windows Sonic for Headphones surround sound on Xbox One and DTS® Headphone:X® 7.1 channel surround sound on PS4™, and connects via Bluetooth® to the Turtle Beach Audio Hub mobile app on Android or iOS devices where gamers can adjust a variety of settings. When connected to the Audio Hub app on their mobile device, players will be able to instantly control features like Game and Chat Audio Mix, Variable Mic Monitoring, Dynamic Chat Boost™, Superhuman Hearing™ and other audio EQ presets, including Bass Boost. There are also controls for the SuperAmp’s LED color and lighting mode, and streaming-specific audio settings as well. Additionally, fans attending PAX West will have the opportunity to be some of the first gamers in the world to try out the Elite Pro 2 + SuperAmp before it hits retail shelves.  PAX West takes place August 31 – September 3, 2018 in Seattle, Washington. Turtle Beach will be in Booth #S2 located in the West Hall near the entrance, where players can go head-to-head playing the latest games using Turtle Beach’s latest gear. 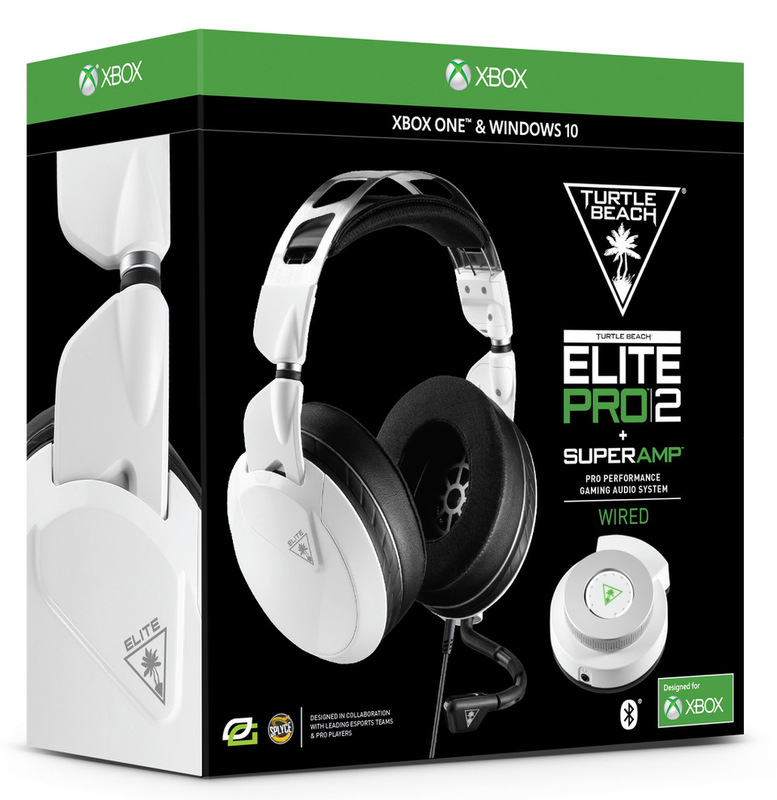 Turtle Beach’s Elite Pro 2 + SuperAmp Gaming Audio System for Xbox One and PS4™ defines the future of esports gaming audio equipment, delivering best-in-class audio performance for game sound and team chat, plus innovative comfort-driven technologies. Elite esports performance, elite comfort, and the elite esports audio setup designed to help you dominate the competition…this is Elite Pro!